When you have a real estate agency or company, be it small or big, you must be aware of the fact that this is an ever-growing and ever-changing business that requires some essential tools. Having a modern and fully functional website is a must and it will help you gain more money and find more clients and agents. We live in a fast world where every website must provide short loading speeds, easy and powerful search bar options, Google Maps integration and, last but not least, a modern and easy-to-follow design. Without these features, you’ll only lose more money. If your website doesn’t satisfy these needs and you decided to make a change and refresh its look, you can take a look on our list of 25 powerful and easy to use real estate WordPress themes created especially to fulfill the needs of real estate agents and agencies. These themes should not be confused with real estate website templates, which are stand-alone and not based on WordPress. In this roundup, each one of the items listed works with WordPress and comes packed with powerful, high-quality features that will help you create a vast real estate website or just a small platform where you can rent or sell some of your own properties in a fast and easy way. 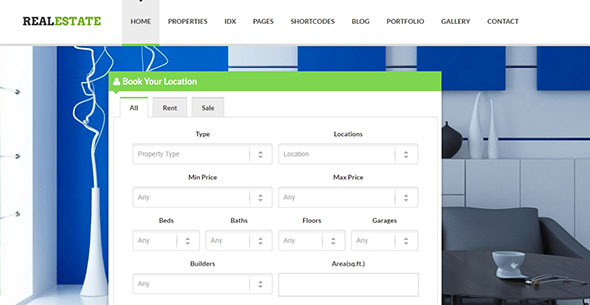 Findeo is a powerful WordPress theme created especially for real estate websites. We recommend it for real estate agencies, individuals and even directory websites. This theme is packed with lots of useful features that will help you make the best out of your real estate platform. ‘Findeo’ is very user-friendly and the drag & drop forms builder makes it very easy for you to create a clever search form structure. Findeo is also a great way to monetize your website with a monthly subscription that’s charging your users for uploading their own properties! 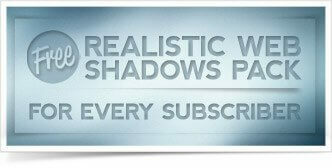 Reales WP is a premium WordPress theme with a very eye-catching and clean design. Some of the awesome features that come along with this theme are: Autocomplete Search, Advanced Filters for all the listed properties on your website, color palettes, front-end property submission, ‘Add To Favorites’ button and more! Reales was built on top of Bootstrap 3 framework so it works and looks stunning on all devices and screens. Properta is another great example of a gorgeous and fully responsive WordPress theme for real estate websites. It’s the best option if you want to create a complete website that will let you allow users to add and manage their own properties and profile, monetize by charging other users for posts or packages and more! Properta is very easy to install and customize and it’s perfect for large or small real estate agencies! Home Villas is one of the best real estate WordPress themes out there. It comes with a beautiful layout, pleasant colors and lots of useful features. ‘Home Villas’ lets you choose from 8 different designs in order to achieve the perfect result for your website. With an in-built mortgage calculator, integrated geolocation, advanced search filters and lots of admin options, we think this template will offer you everything you need and more! Mottestate is a great option if you’re looking to create a modern and eye-catching real estate website for companies or agents. You can customize it to work with free accounts or paid submissions and customizable membership packages that will let you bring some income from your real estate platform. Everything is super easy to customize because of the powerful Visual Composer and your life gets even easier if you choose to start creating your website by personalizing one of the already-existing templates. Real Places is a powerful and clean WordPress theme created with fully functional real estate websites in mind. The ‘Live Preview’ option and well-documented files help you choose only the most powerful features that will fit your business and ideas. With lots of advanced search properties, Google Map integration and taxonomy archive pages, you’ll find everything you’re looking for when using ‘Real Places’. HomeSweet is another great choice for a fully responsive and gorgeous real estate website, even if it’s for big agencies or individuals. One of the best things about this theme is that the users can access their own listings, profile and payment from the front-end and they don’t need to go to the admin dashboard, so everything is smooth and simple. HomeSweet focuses on powerful features and monetization too, so you can rest assured that your website will be one of the best ideas ever! 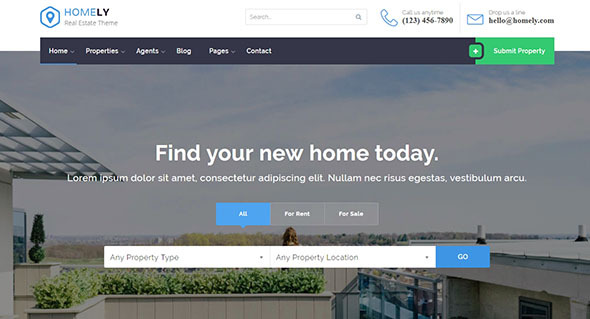 Avlar is a WordPress theme for real estate websites that comes packed with lots of useful features and countless customizing options. This theme comes with the awesome Page Builder included (you’ll save 34$) that will help you build your website in minutes! You can also choose from one of the already-created demos so you can easily start customizing and changing everything about your website. This theme also gives you the option to choose from endless colors that will nicely complement the fully responsive design. Landmark is a beautiful and powerful WordPress theme that will work perfectly for different kinds of property listing portals that will help you gain new clients and also monetize from your online platform. This template comes with Slider Revolution and Visual Composer included for fast and efficient website creation! Some other nice features include advanced search, user dashboard, IDX plugin, Google Maps with special property markers, front-end submission and more! Zoner 3.7 is a unique WordPress theme created for real estate websites and companies. This theme is very well crafted and it was built on the Bootstrap 3 grid which means your real estate website will work perfectly on all devices. Zoner also comes with 3 integrated plugins – Redux Framework, Visual Composer and Slider Revolution, so you know you’ll get the most out of this theme! Hometown is another powerful example of a premium real estate WordPress theme that will satisfy all your needs. This theme gives you the possibility of customizing your real estate website and adding essential features such as advanced property search, Google reCAPTCHA, WPML plugin support, lots of awesome widgets, front-end user registration, login and submit, meta-box and a lot more! The Page Builder will help you have your website ready in no time! WP Pro Real Estate 7 is the perfect solution if you want to create a real estate website that will have all the features you could ever need in the world! This theme comes with powerful tools and it allows for endless customization. By adding features such as Revolution Slider, powerful listing and sub-listing options, flexible booking options, co-listing support etc you’ll make sure your website will offer an unforgettable experience for every user and client! Real Homes is a well-curated WordPress theme created with real estate agencies and agents in mind. This item will give you everything you need in order to achieve your desired result. Some of the powerful features that this theme has include awesome search options, price fields, location hierarchy with 4 dropdowns, flexibility, Google Maps, Compare Properties button and more! BEYOT is a premium real estate WordPress theme that will offer you lots of front-end options and actions. You can choose to create an online website that will allow monetization based on single fees or subscriptions or you can choose to allow users to upload their properties for free. BEYOT comes with more than 9 homepage templates and unlimited customization options for all the pages you want to create! Wp Estate 4.0 is a great WordPress theme specially designed for independent agents or real estate agencies of all sizes. With a strong focus on both design and functionality, we think WP Estate 4.0 will help you create great websites for your users. We recommend importing an already-created demo and start customizing it in order to achieve the perfect result for you. Real Estate is a fully responsive and feature-rich WordPress theme that will help you create useful Property Portals for your business. This theme has an eye-catching design and will let you add multiple features and elements to your website design such as photographs, advanced search bar, property info with integrated Google Maps, front-end property submission and edit, grid listing, useful sidebar widgets and more! With ApusHome you can rest assured that you’ll be able to create a beautiful and fully functional real estate website for your business or company. By allowing users to pay for a monthly submission or for individuals posts, you can also transform your website into a monetization platform. ApusHome is super easy to install and customize so you’ll have your website ready to use in no time! Homely is a modern and fully responsive WordPress theme created with efficient property listings in mind. This theme is very user-friendly and it comes packed with endless features and customizing options. 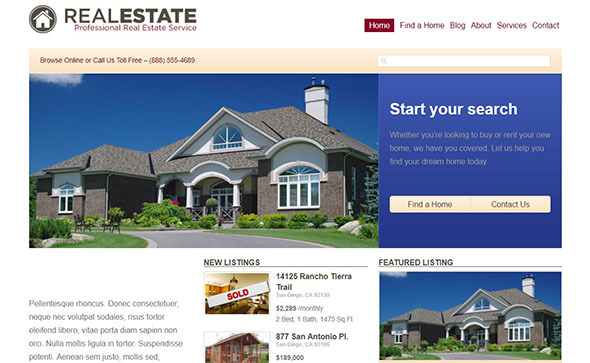 We recommend this theme to any real estate agent or company, be it small or big. Creating your own website is very easy by customizing the already-existing demos and templates. 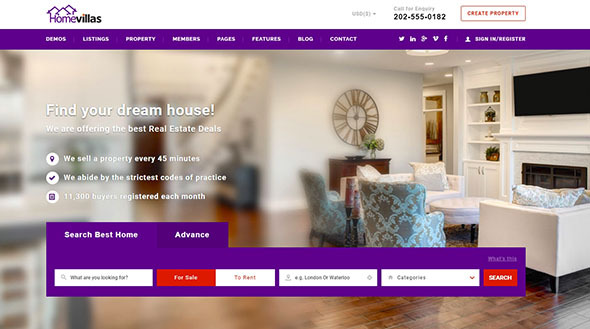 Here we have another example of a nice and clean real estate WordPress theme. 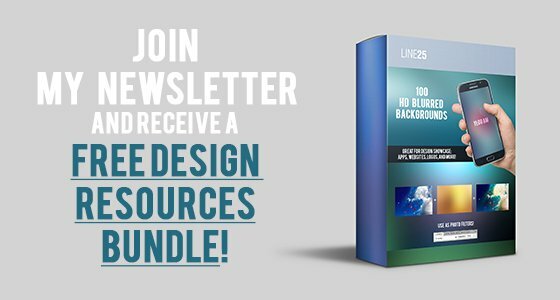 This item comes with countless settings for the homepage and listing pages, header, footer & sidebar customization options and more! 30 PSD files are waiting for you to create a stunning and fully functional WordPress theme for your real estate business. 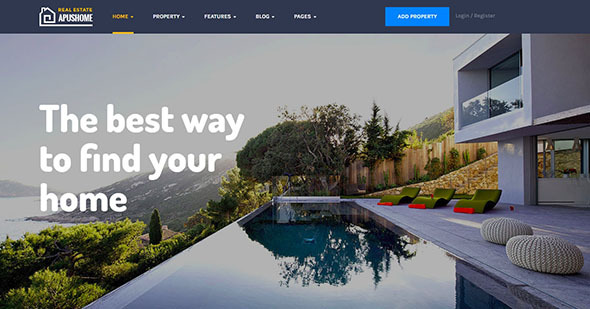 If you haven’t made up your mind yet, then take a look at Realest, another great real estate WordPress theme for agents or companies. Besides the classic monetization options, this item will also allow your users and agents to pay for featured or TOP property listing. With a fully responsive layout and lots of awesome design choices, we’re sure that Realest will be a strong option for you! Square is a fully responsive Real Estate WordPress theme that will help you create awesome websites in minutes. It’s one of the best items for attracting sellers, clients and potential buyers. Square has a strong focus on both design and functionality which means that you’ll get countless customization options that will take you to a great end result for your real estate website. Bentuestu is a simple but effective WordPress theme that will help you transform your real estate business into a monetization platform full of potential and powerful features for your users. This theme was created based on Bootstrap 3.0 which means your website will be fully responsive on all devices, screen sizes and browsers but also Retina-ready. With lots of useful shortcodes, customization options and easy-to-change elements, we think Bentuestu is one of the best choices out there! 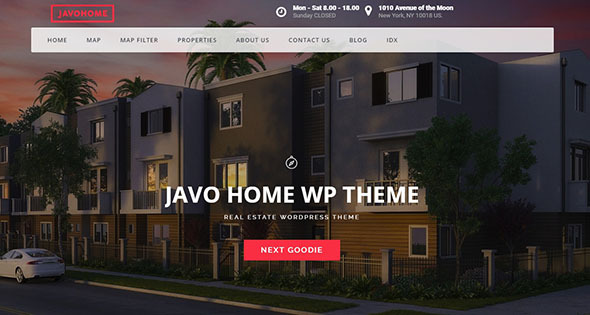 Here we have Javo Home, one of the most versatile and easy to use WordPress themes for real estate websites and property listing portals. This is one of the best choices if you want to easily and rapidly rent and sell properties to creating a huge database and gain a powerful team of agents. Javo Home comes with advanced functions such as Google Maps Pro+, Advanced Search Bar, lots of filter options, fast loading and more! Realto is a versatile and easy to use WordPress theme that can be successfully used for real estate companies and agents. This item has a fully responsive layout and easy installation so you won’t encounter any problems in creating your website without any coding knowledge. Dominno is a clean and effective real estate WordPress theme that follows the latest design trends. This theme comes with an attractive and fully responsive layout that can be enriched with lots of features such as Mega Menu, free Google fonts etc and it will help you rent or sell properties fast and easy!